No matter what the season, where you live or the age of your home – your indoor air quality has an important impact on your health, comfort, home furnishings and more. Whether your home has woodwork that is showing damage because of too dry or too humid conditions, has temperatures that vary from one room to another, or is plagued by musty smells and odors – Aprilaire has a family of products that are designed to provide you with the best indoor air possible. The type or style of home can also impact your indoor air quality. Homes that are built with expansive windows often suffer from hot and cold spots. 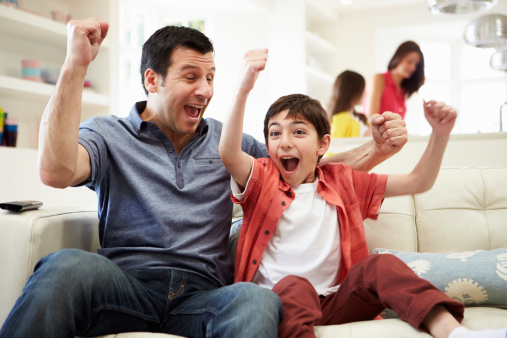 A zone control system can help alleviate temperature variations throughout your home, making you and your family comfortable in every room. Air Tech provides Aprilaire indoor air quality systems and is fully qualified to determine what you may need in YOUR home. Anytime! 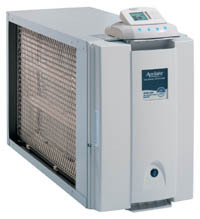 Whether you are investing in a unit to add on to your existing heating and air conditioning system, are renovating or building a home, replacing your existing heating and cooling system, or are having a routine furnace cleaning – there is no bad time to install an indoor air quality product, however, installation time and cost can be factors for some products such as an Aprilaire Zoned Comfort Control system which is easiest to install when a home is being built or remodeled.